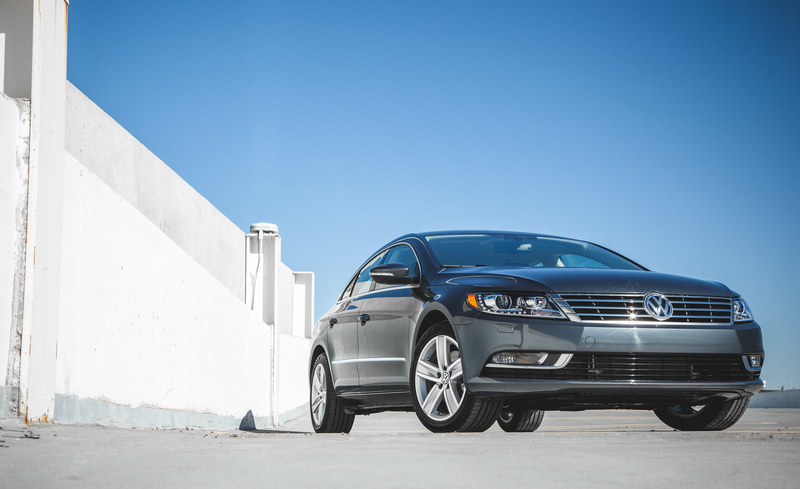 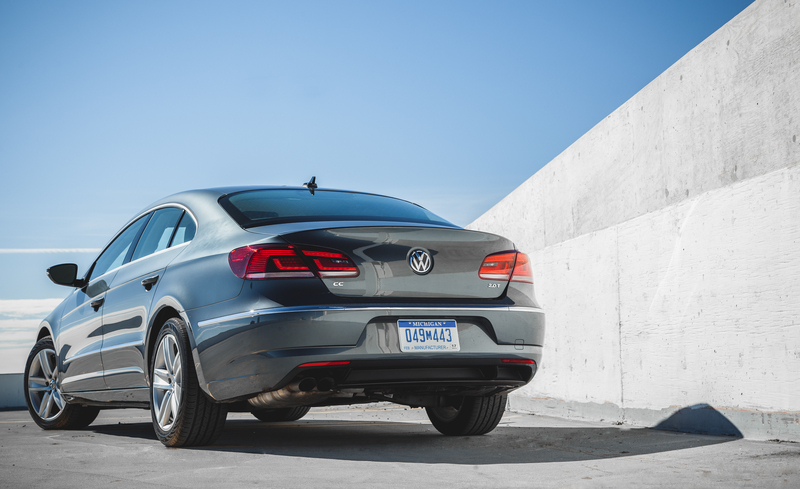 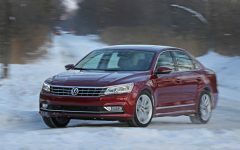 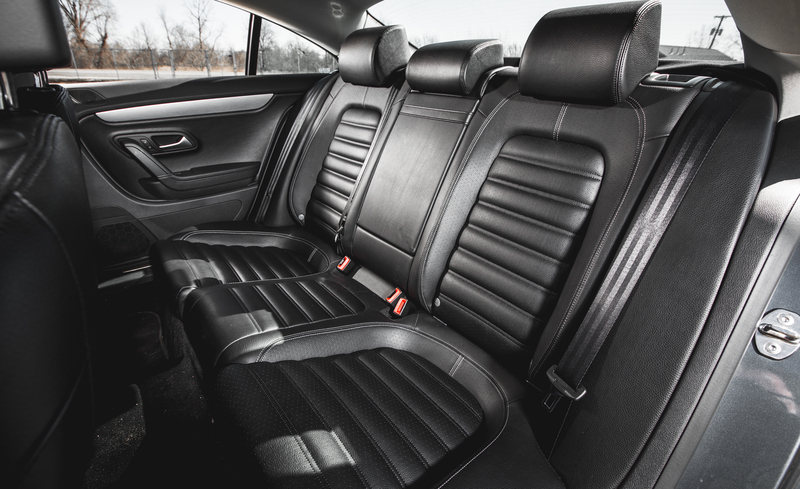 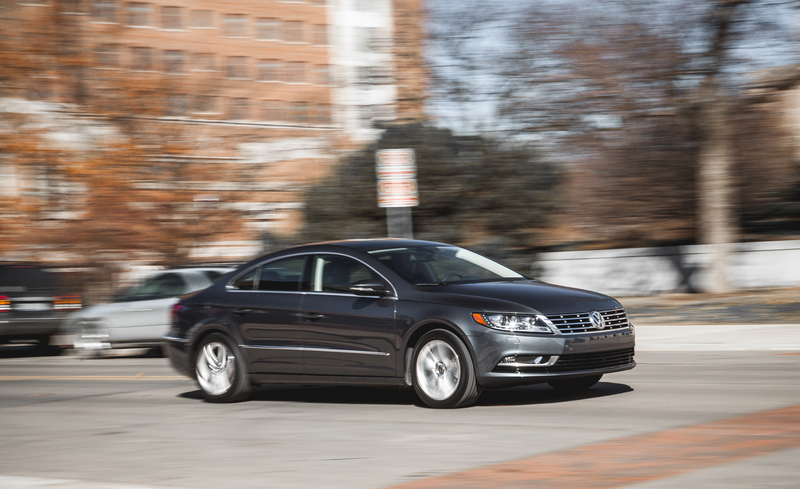 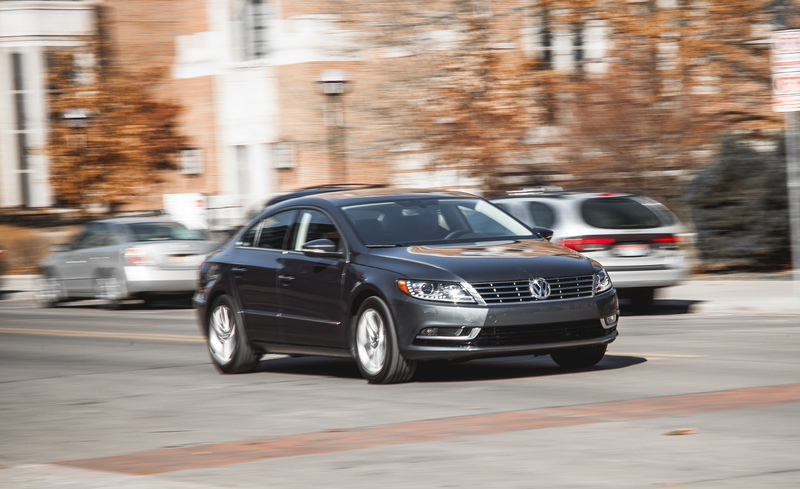 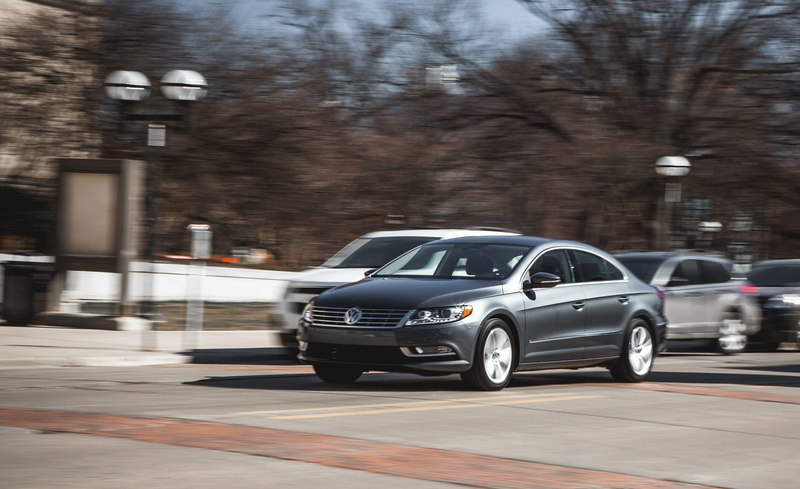 Volkswagen CC is an appealing—albeit aging—family sedan. 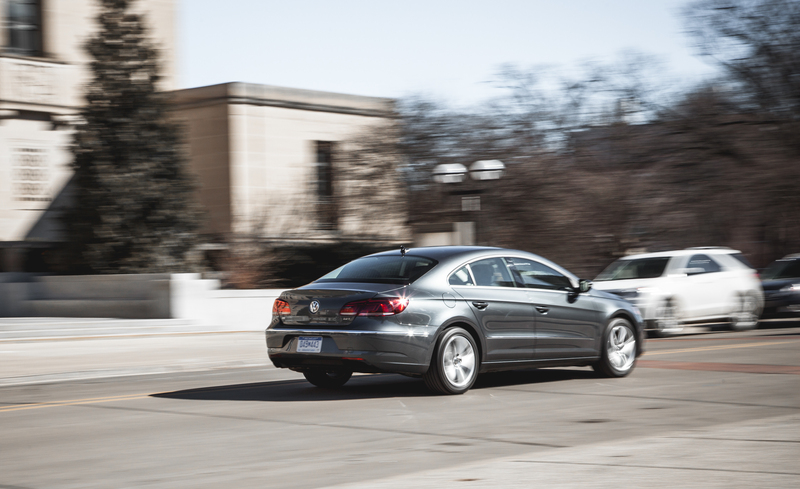 Cosmetically, it’s been virtually unchanged for years, yet still offers good looks and a fun drive. 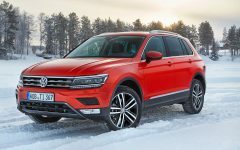 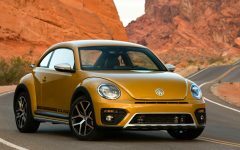 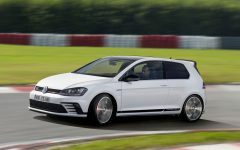 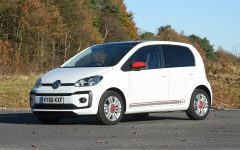 A 200-hp turbo four with front-wheel drive and a six-speed automatic is the sole powertrain. 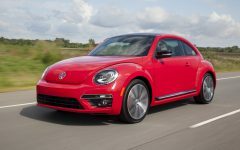 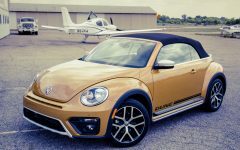 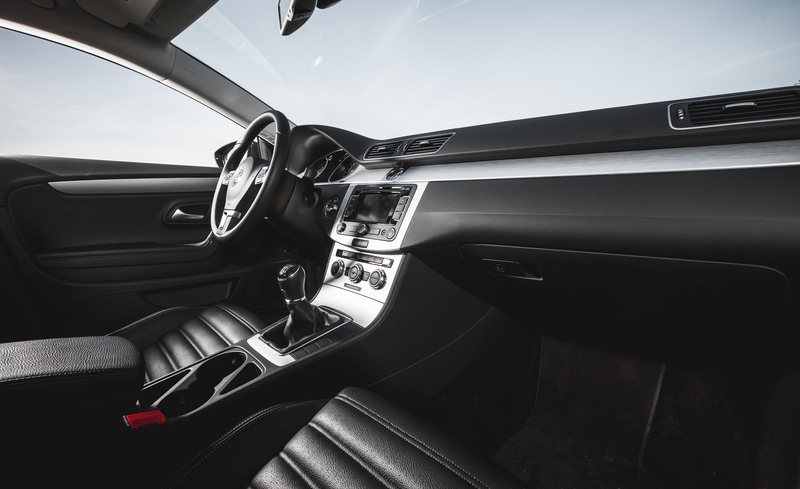 A 6.3-inch touchscreen with Apple CarPlay and Android Auto connectivity is standard. 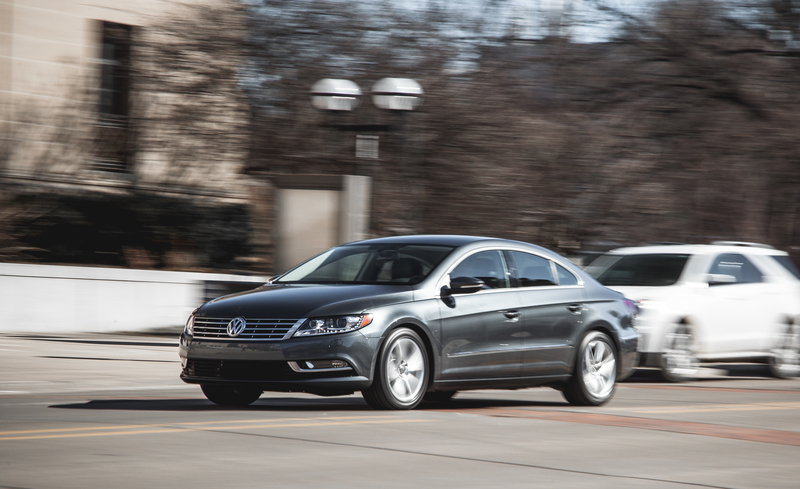 The uplevel R-Line Executive model has lane-departure and forward-collision warning, automated emergency braking, and adaptive cruise control. 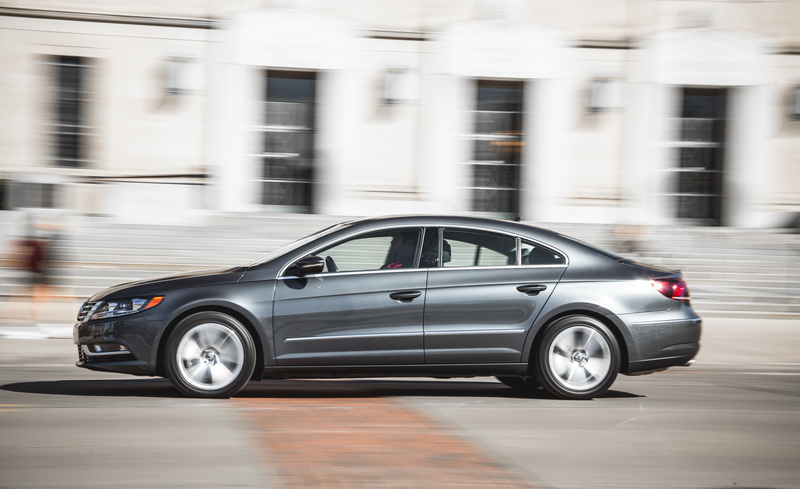 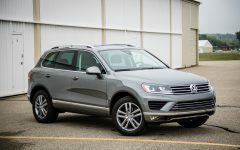 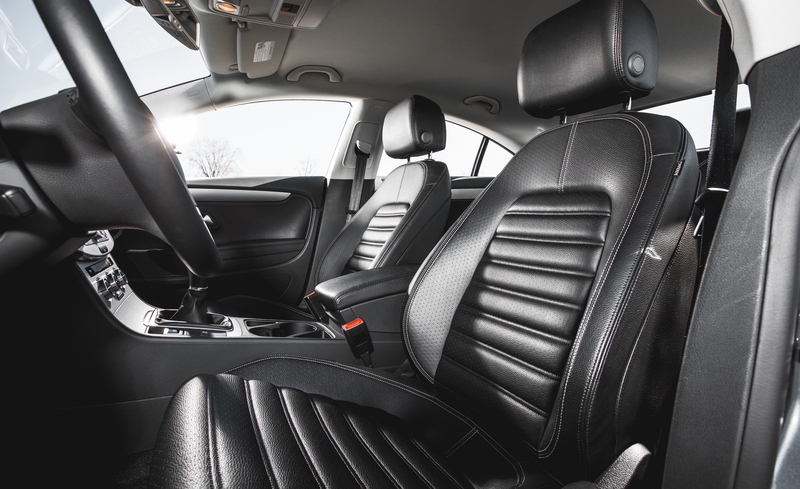 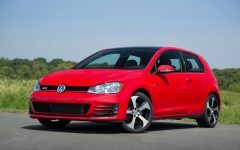 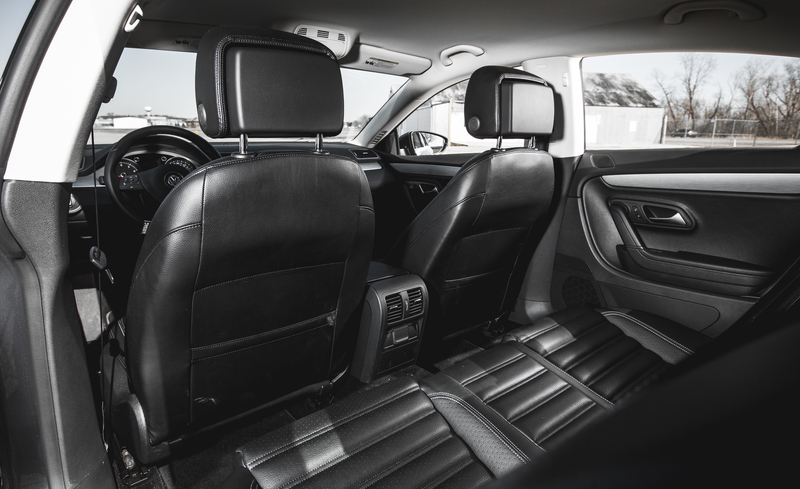 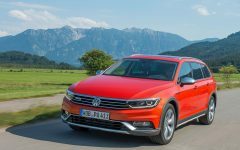 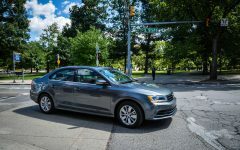 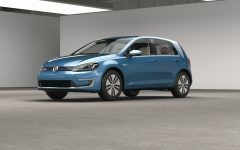 Related Post "2015 Volkswagen CC"